The Hostlers have invited us to visit the five layouts that will be open for their layout tour on October 1, 2016. You can go to our Layout Tours page and see the info or download the PDF. Even if you have seen them in the past, the layout owners are constantly making changes. Below is a picture of Rob Spangler’s layout which he has recently completed the scene. If it’s been awhile you may not even recognize where on the layout this is. Maybe you’ve seen this but without the completed river. 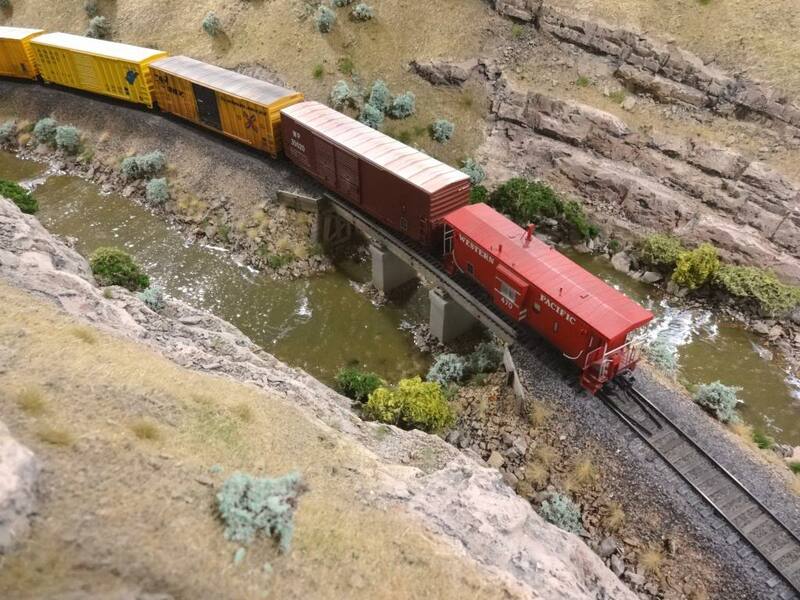 Come join your fellow model railroaders in experiencing some fine layouts!